Thank you Jamie, great shot of Chapel Cove Wharf. 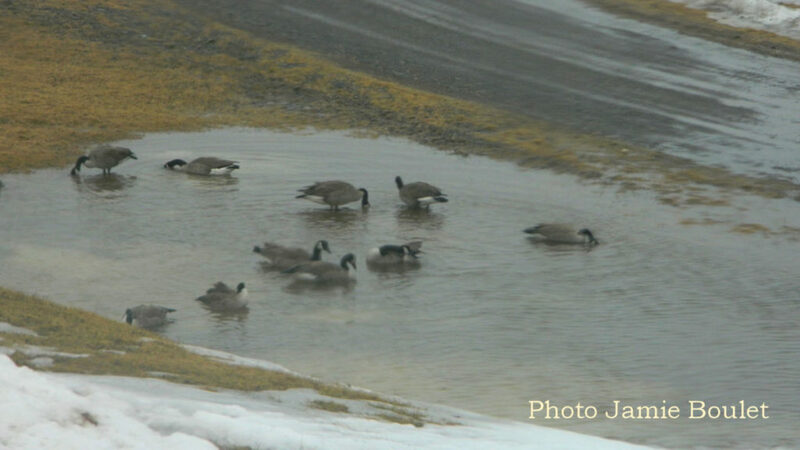 Also a fun capture of the geese playing in a puddle! 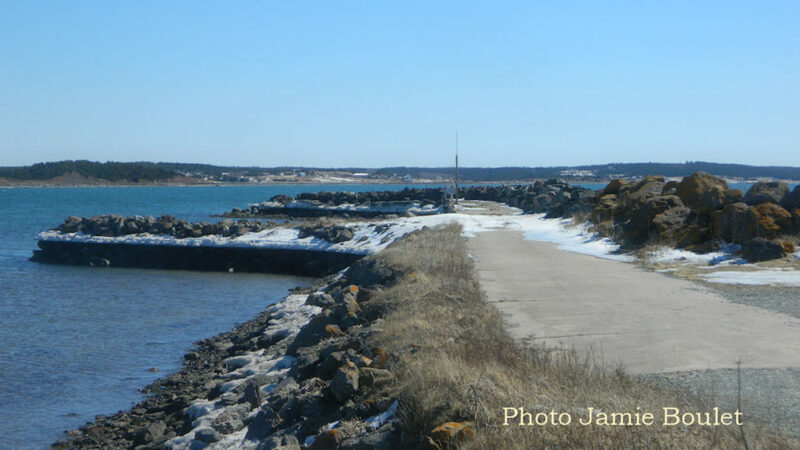 Photo of the Week on Cape Breton Living has been sharing a new photo every week on Fridays since 2001. You’ll find above on the menu bar, most of the past Photos of the Week that we had the pleasure to post every Friday. Every photo deserve the chance to be viewed over and over and not to be stashed in a dark vault. So please check out the past photos (top bar) or go here.